GET ONLY THE BEST SERVICE, THE BEST MASSAGE - YOU DESERVE IT !! We know it can be very difficult to find a truly great therapist who knows what they're doing and can make a huge difference even already after one treatment.  If that's what you're looking for, you're at the right place when calling UNWIND with our qualified, fully insured and very experienced Massage Therapists. That's why we keep our team small with only the best quality and highly experienced therapists. Please make sure to prepare an area large enough for a massage table and have the room at a comfortable temperature (24 degrees) prior to the therapist's arrival. ​additional charges apply for travel over 15km (+$2/km), tolls and parking expenses. Prices starting from $100/hr for Swedish Massage​ within 15km. ​to any of the prices above per additional treatment per person. Please allow an extra 30 min for setting up and cleaning up to the time of all beauty treatments. Our Hotel Massage fees include all parking and travel expenses (no hidden cost). - ​Please allow an extra 30 min for setting up and cleaning up to the time of all beauty treatments. ​​additional charges apply for travel over 15km (+$2/km), tolls and parking expenses. add $30 to any of the prices above per hour. ​Please allow an extra 30 min for setting up and cleaning up to the time of all beauty treatments.